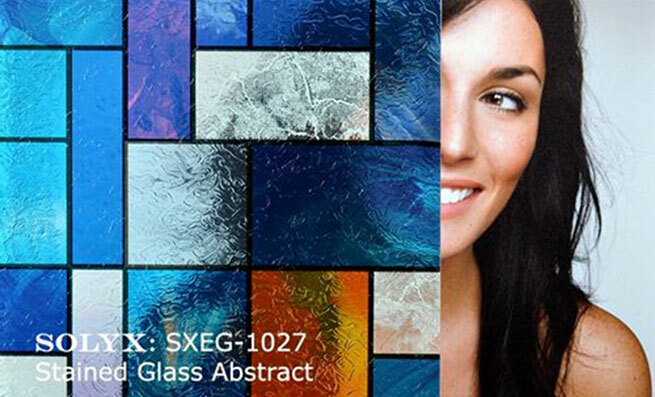 Solyx Decorative films come in a large variety of shapes, patterns and colors to add an architecturally pleasing look to the windows in your home or office. 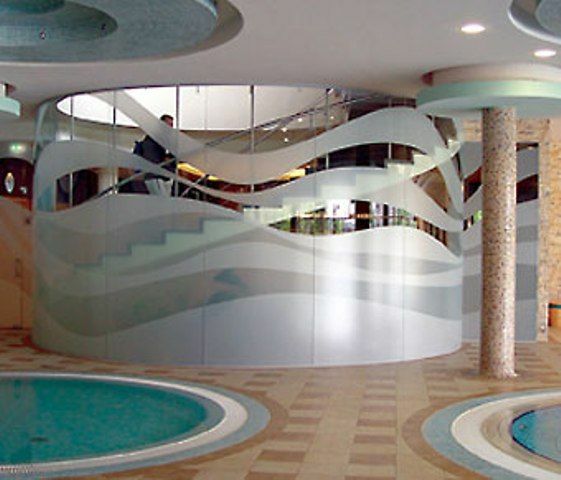 Either to break up certain areas to give them a unique look, or to give glassed in areas a measure of privacy, decorative films can deliver the desired objective. 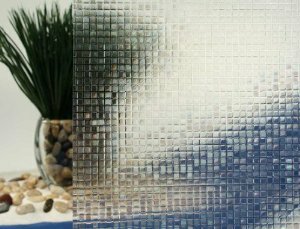 There are many commercial applications where decorative films will help with messaging or branding as well. 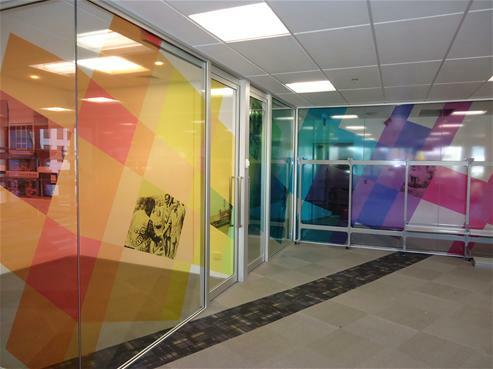 Commercial foyers, conference room areas, office partitioning, are just a few of the areas where these specialty films will help to brighten and separate sections, and give them a branded look with your company logo or some other visual promoting your company. 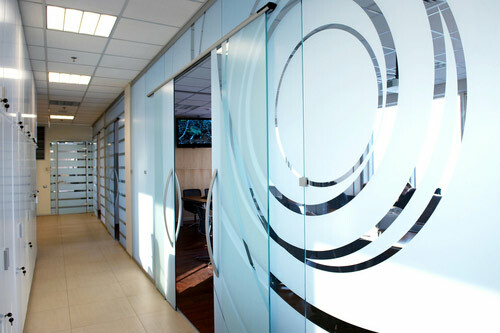 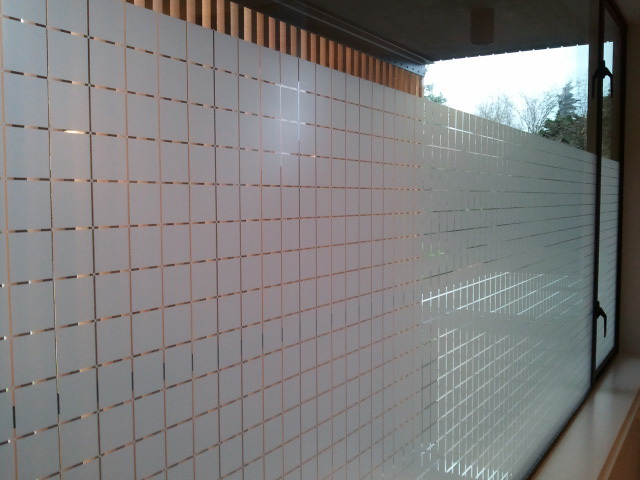 Call us for a free on site consultation for your decorative window film needs.